This Friday night sees the return to The Sly Fox hotel in Enmore of Jack The House 4. DJ Mark Dynamix, Steve Gordon & Phil Smart will be bringing you the sounds from 1988 – 1992 that you haven’t heard that loud, or ever heard at all. 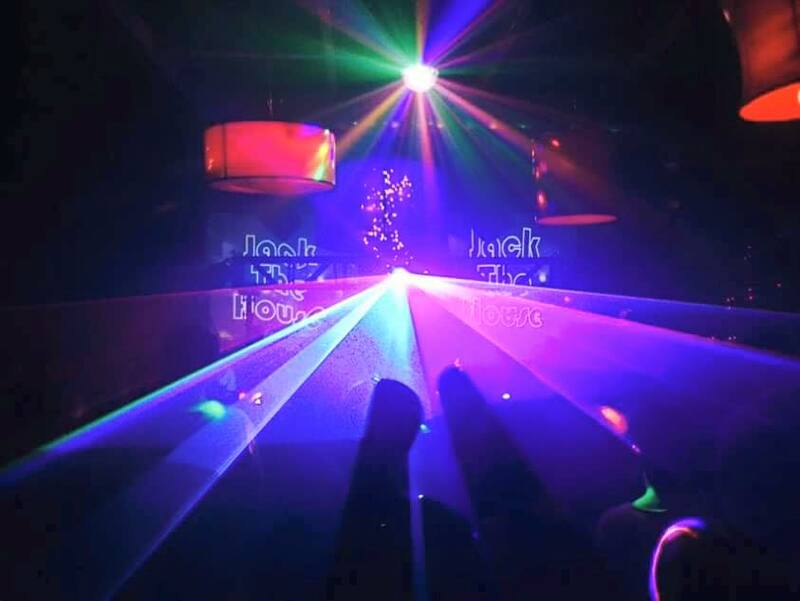 The mixed happy crowd that is the trait of Jack The House will be grooving to some Manchester and Madchester sounds as well as a fair dose of Hip House. Note in the show that Maynard always says “Madchester”, while Mark says “Manchester”. If anybody is wrong, it’s probably Maynard. DJ Mark Dynamix joined Maynard at Madame Frou Frou cafe to explain to him why Happy Mondays are the go this time round.